For those of you (that are like me lol) that dont like to babysit rice while its cooking on the stove this is the perfect recipe for doing it in the microwave. works great, you can add spices, different kinds of broths etc..
Carm, that is the only way i make rice now. I love it in the microwave. 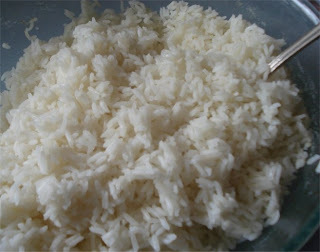 I will hvae to try my rice this way, it is very intriguing.